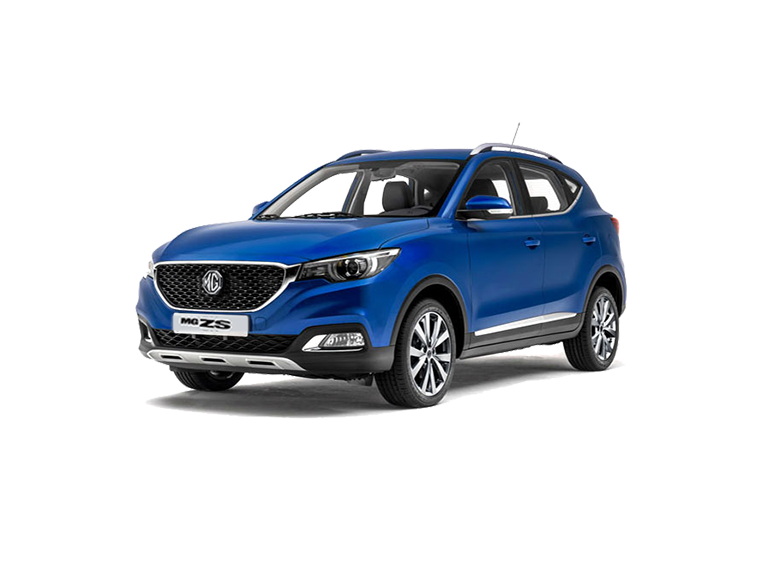 I'm looking for The new MG range Choose from an unbeatable range of new MG cars. 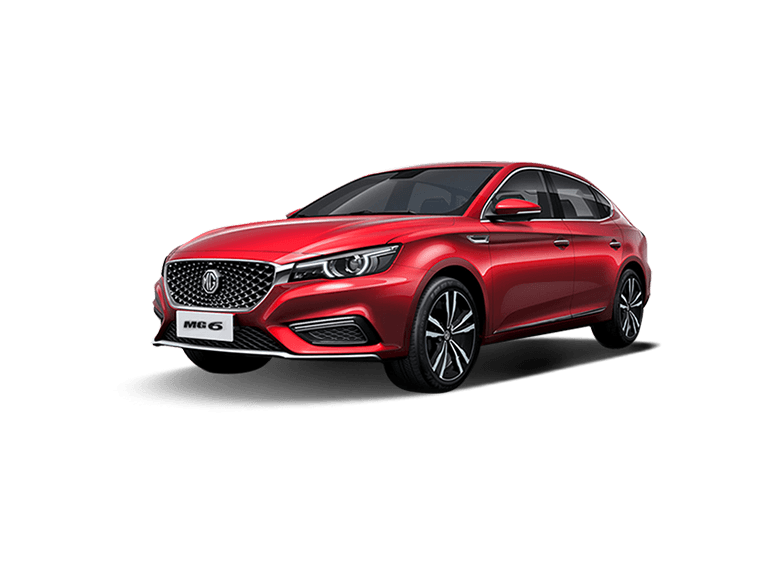 Fantastic offers on new and used MG cars and aftersales services available now. British Icon For over 90 years MG has been making cars people love to drive. Grip the wheel of an MG and you can feel generations of good times built into its DNA. Cecil Kimber ( 1888-1945), Morris Garages sales manager, wanted to make modified Morris cars that were faster and sportier. MG Car Club The MG Car Club is the original club for MG owners, based in the heart of MG country, Abingdon in Oxfordshire. We are a not for profit organisation, with nine full time staff, and a worldwide membership of 50,000 enthusiasts. 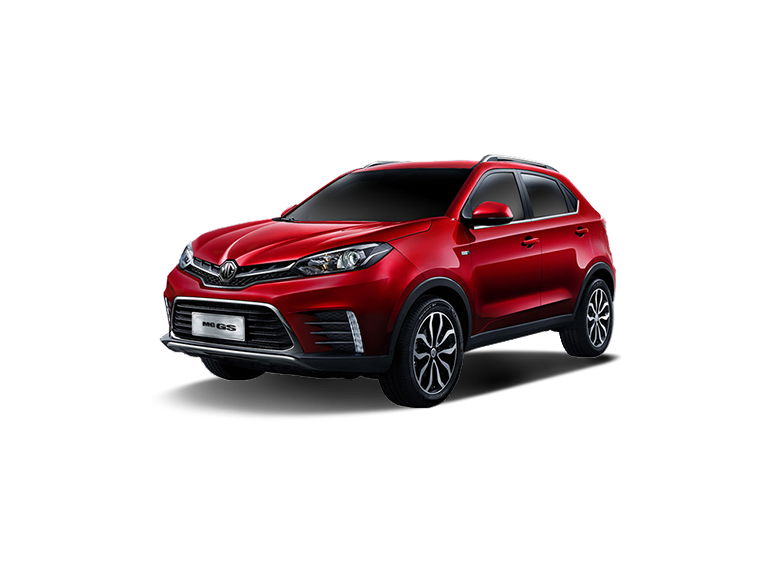 We welcome every type of MG, from the very first cars to the very latest. 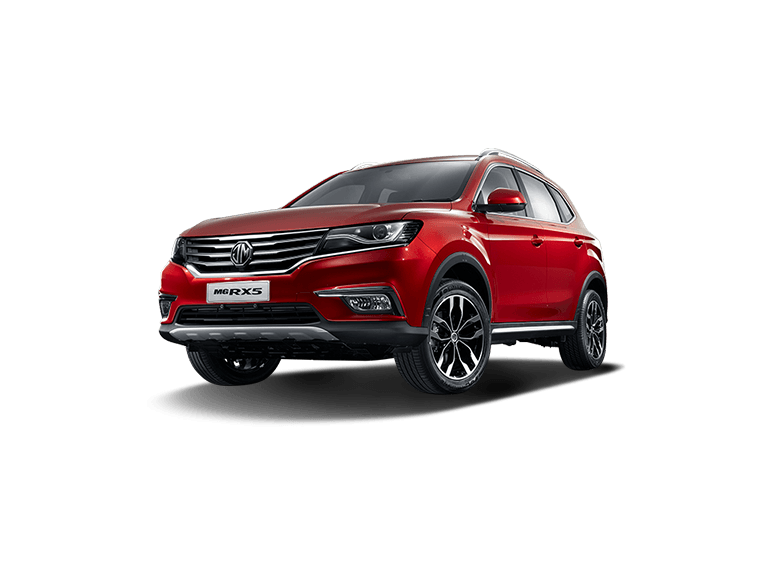 MG Motor Sport With its innovative style, rich heritage and passion, MG Motor continue to inject FUN into the life of the motorist. MG is here to make a difference to its customer and to the industry. The brand has and will continue to offer its drivers a unique and special experience. MG Today MG and innovation goes hand-in-hand. 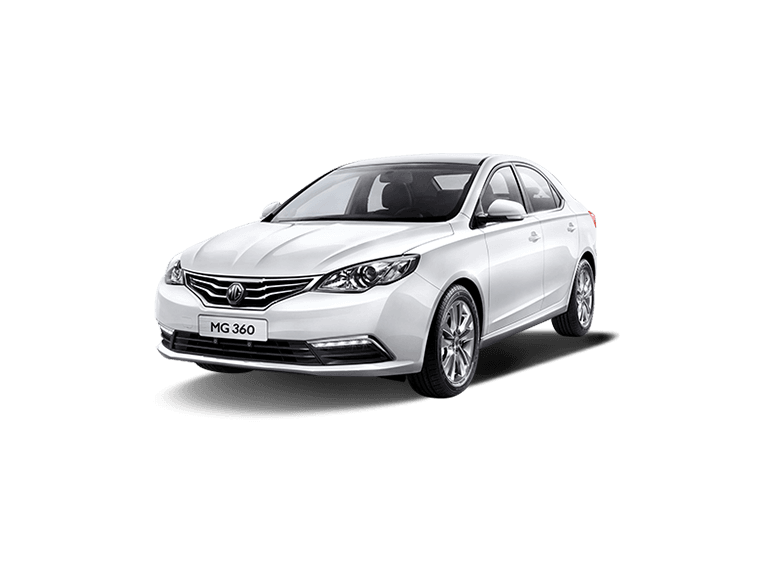 When Auto Shanghai 20 I 7 commenced, the MG E-motion concept was revealed combining MG's design heritage with an all electric platform. A rich history and a bold, exciting future. But what next? HOT ENOUGH TO BE COOL When a stylish premium sedan meets the queen of ice. See how it competes! MG RX5 Where beautiful memories are made. British-born brand saw a significant 453% growth in sales across the entire region.